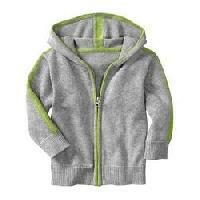 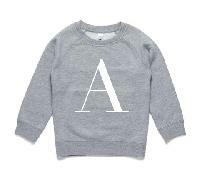 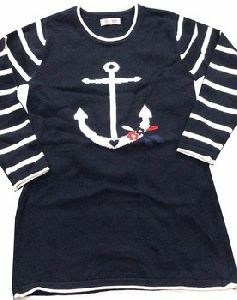 Kids sweatshirt for bulk quantity. 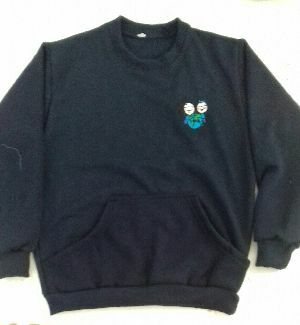 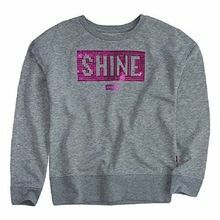 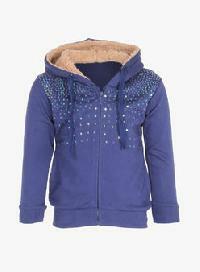 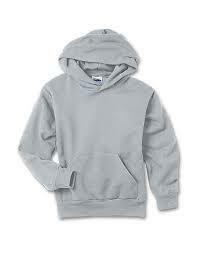 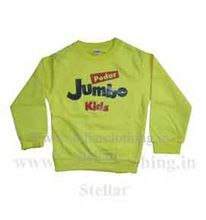 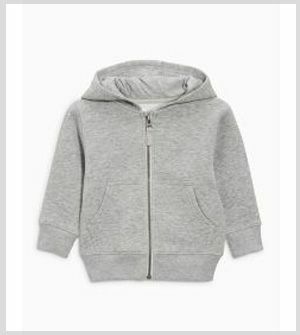 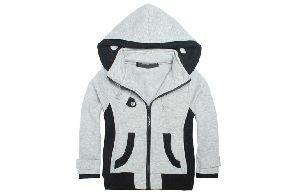 We are offering kids sweatshirt. 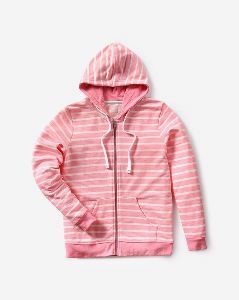 Imperial garment also has a huge range of striped track pants for boys and girls both. 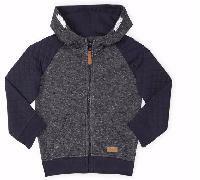 Suitable for all seasons, these products have been intricately designed by our artisans. 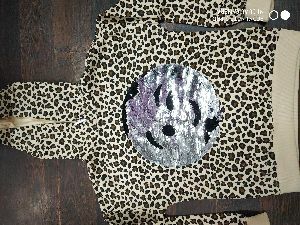 Fabricated from the highest quality fabric, these track pants are on offer in customized patterns and sizes as specified by the clientele. 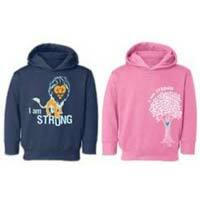 We are a quality focused organization engaged in manufacturing and exporting of a wide range of products including Kids Hooded Sweatshirts. 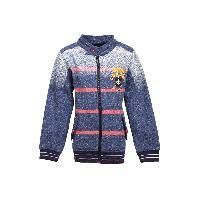 These are very skin friendly and can be worn in winter season. 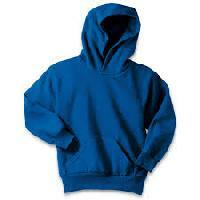 These are available in attractive designs and colors.